I wouldn’t want to meet its claws. This is comparable to the woodpecker flying with a weasel on its back. 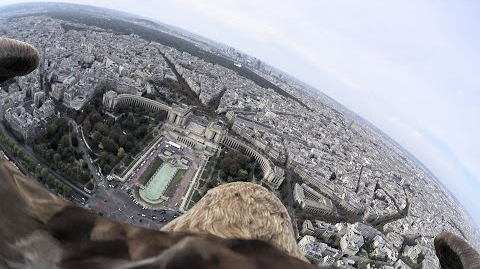 Someone strapped a camera on the back of an eagle. 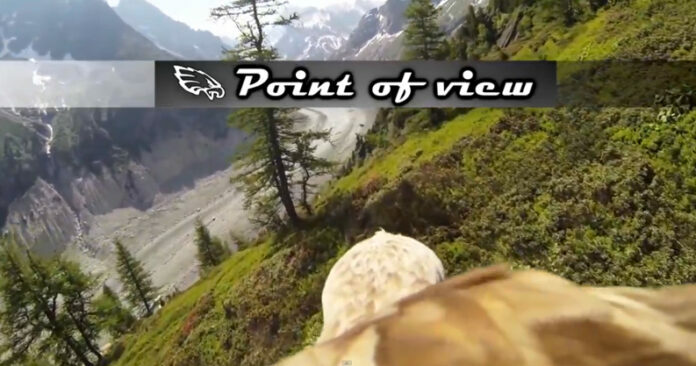 The footage is breathtaking, but wouldn't this count as animal abuse?